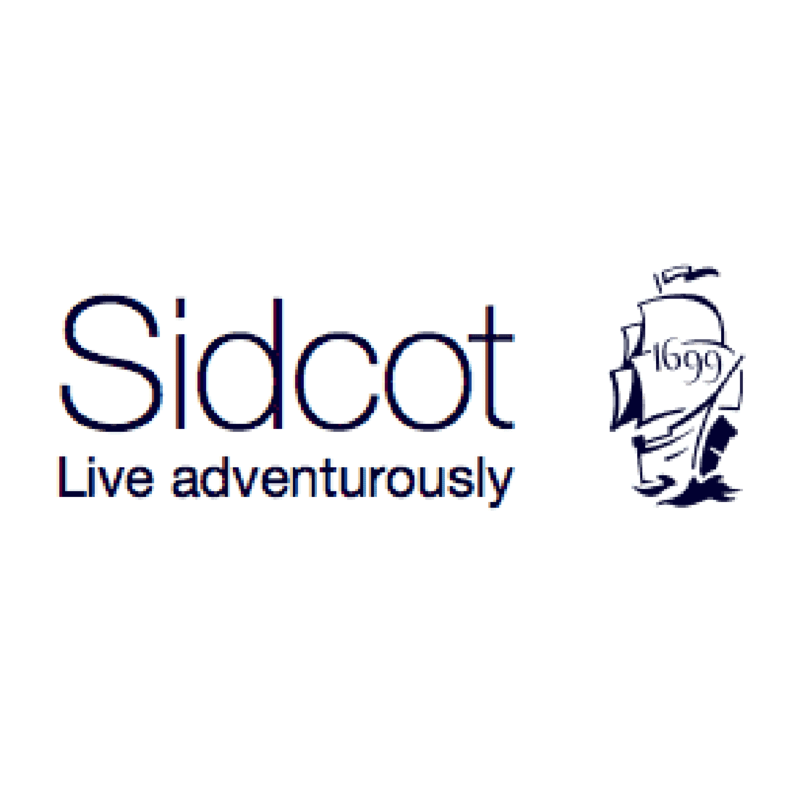 Sidcot School is a lively and popular boarding and day school where individuality and creativity are promoted. With a well-established international community of around 30 different nationalities, every effort is made to integrate the day students with the boarding students for a diverse mixture of cultures and backgrounds, creating a vibrant Quaker-influenced atmosphere. 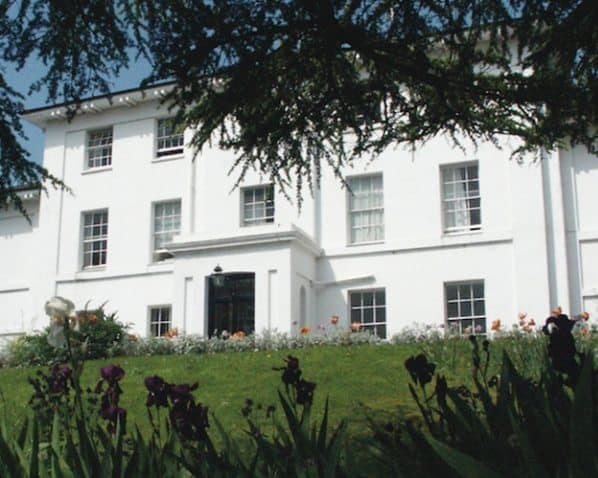 The school is close to Bristol, Bristol Airport and Bath while also only 2 hours from London. The School attempts to deliver a stretching education that inspires children to want to learn. Pupils are equipped with the skills and attitudes they will need for further education and lifelong learning. They truly become self-reliant along the way. It is common for the School to achieve a 100% pass rate at A-level. It has been known for 25% of students to achieve three or more A-levels at these higher grades. For the IB diploma, Sidcot came in the top 20 schools of similar size cohorts in the UK in 2013. International students perform just as well as their British counterparts and progress to top universities around the world.